We prepare our students to use technology as a tool by integrating our computer program into all subject areas. Along with technology evolving, so does the curriculum for our technology classes at Forest Ridge Academy. Every year builds upon the previous skills and education. Students explore, create, problem solve and analyze information using a wide range of technologies. Students in Lower School explore coding commands through robotics. This gives them an opportunity to problem solve and analyze the data they are using. 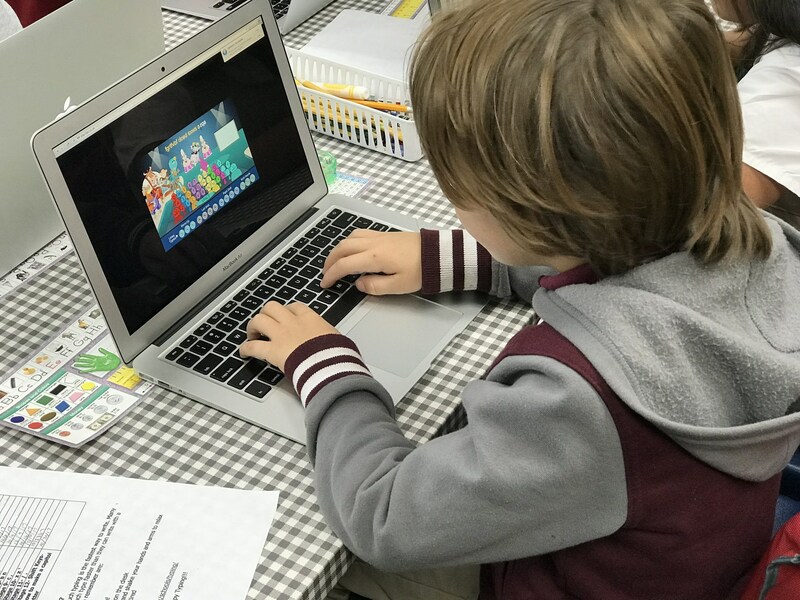 Keyboarding, word processing, and creating slide shows are integrated throughout the curriculum. Using the Green Screen application, students have the opportunity to create and explore beginning video production. Students design 3D objects, which are then printed on our 3D printers.